I am 120.2 lbs on Day 35 of the VLCD of Round 5 of the HCG Injections. My video has a bodyshot of what I currently look like at this weight. Since I started at 172 pounds and a size 16/18 and in this video you’ll see me wearing a size 2 pair of jeans, I think that speaks volumes for what Human Chorionic Gonadotropin can do if you follow the protocol properly from start to finish. I didn’t really mean for this to turn into a long round, but since I was feeling better this last week and I won’t be doing another round of the protocol for quite some time, I felt it might be nice to make the most of this current round. My omron monitor is showing that I’m at 19.8% bodyfat which equals out to 24 lbs of fat on my body out of the 120 lbs that I currently weigh and what’s interesting is that I just had a hydrostatic body fat test done a couple days ago and it actually lined up perfectly with what my Omron handheld body fat monitor said. This was my first time having a hydro body fat test being done while still on phase 2 of the Diet. Usually I wait until I am in Phase 3 to have the test done. I have discovered as I’ve gotten leaner that when I’m NOT on the Diet, the omron body fat monitor is not as accurate as when I am on the diet. I think the extra food, fluids, and glycogen etc, that my body has when I’m in my normal living state change the monitor’s readings a bit, although just as a reference I still find it useful. Shirataki noodles are also called Miracle Noodles- the miracle noodles can be purchased online and are a bit pricier purchased under that name brand. The Shirataki noodles as you see here in this video can be purchased as most local asian markets or ethnic markets- you will find them in the refrigerated section. It will often say “yam noodle” or “yam flour” in paranthesis on the package. There has been some confusion over people seeing this and then thinking the shirataki noodles contained actual yams as we americans think of them and thus starch but this is not the case. The asian shirataki noodles are actually made purely from soluble fiber (fiber meaning our body does not digest it as any calories to us) from what’s called the Konjac Root in Japan- whoever translated this onto the package from chinese put it as “yam” but it’s really this Konjact root that it’s made from. Since the Diet is somewhat controversial (ie phrases sometimes heard: you are INJECTING? or….you are injecting WHAT??? or…..you are eating HOW MANY CALORIES??? Oh my goodness you are going to STARVE YOURSELF!!!) many find they don’t care to tell too many in their immediate network of friends or family they are doing this diet because they don’t feel like dealing with all the questions and/or well-meaning warnings that come across as put-downs since they have not full researched the protocol. So many us like to wait to let the results speak for themselves, at which point sometimes the minds of those around us become a little more open. Before this happens though, you need a support network- the protocol is NOT easy as some might say. It’s FAST but not easy. I treasure and hope you will too, the Human Chorionic Gonadotropin youtube community. Hi-I am new to your site. I have found myself a bit obsessed with you and your success. 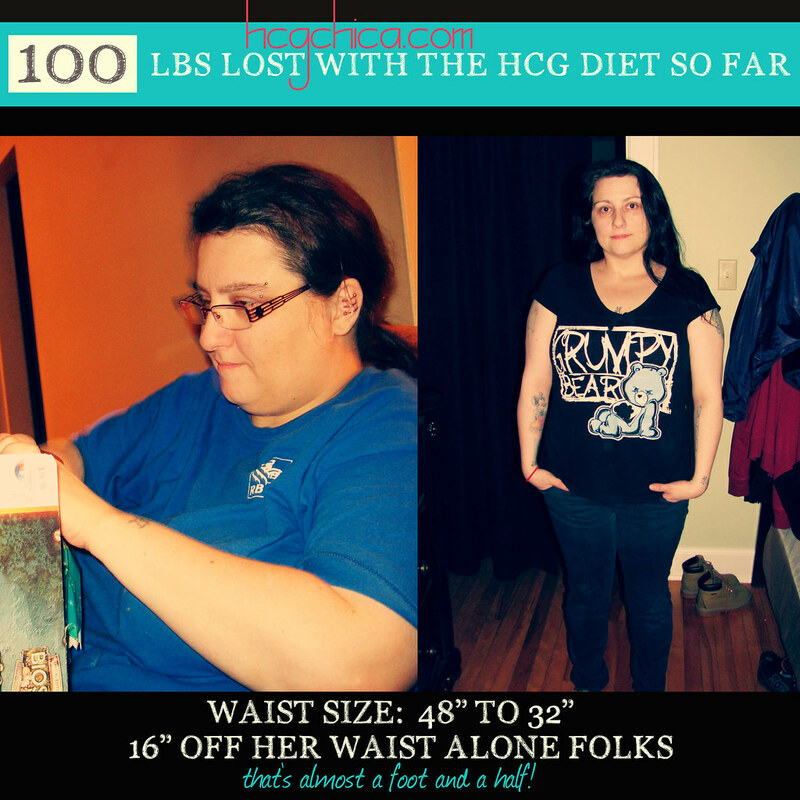 I had no idea there was a WORLD OF HCG! 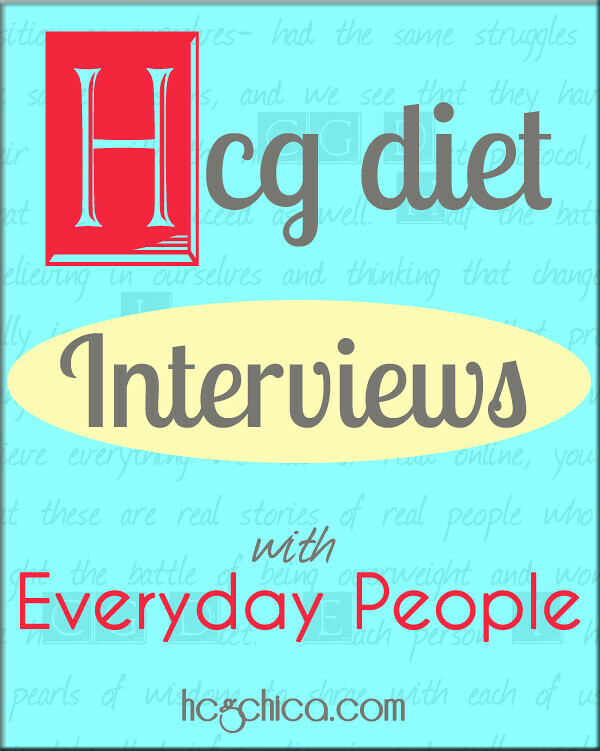 I have used HCG in the past and it works WONDERS for my body. The problem? I NEVER maintain. I can not seem to make it happen. I have spent thousands of dollars going to the clinics but there is ZERO support! I have to pay $80 every time I want/need to talk to the doctors. Please help me understand how I can get HCG-in a POWDER form? I am literally sitting on the Nu Image web site terrified to “pull the trigger” because I don’t fully understand how I can get this with out actually seeing a doctor. I need some reassurance that this site is legit. Hi @disqus_vA1Nz8nd2V:disqus – I love it! a world of hCG. 🙂 Yes you can get hCG in powder form- the real hormone – on this page of my site here- I don’t sell it but these are the 4 sources that I recommend that I know for certain to be the real thing: http://hcgchica.com/buy-hcg-injections-worldwide/ I hope that helps! Oh I see you already found it lol sorry- the laws have actually changed recently and Nu Image has spent a great deal of time and money in order to legally prescribe hCG online – you actually are becoming a patient of theirs when you go through them and there is real medical staff and real medical assistants who will connect with you before they send it- it’s basically like an online clinic- what with skype nowadays it’s totally possible. I have actually been invited to see Nu Image’s pharmacy where they produce their hCG in the near future – I plan to go when I’m able and share it with everyone here on the blog. I hope that helps you! I assume by now you have pulled the trigger. I was just like you and could not understand how they could do this….so I called them direct. she walked me through the process and sure enough in a few days my order arrived. Best thing I have ever done. I am soon to be in Phase two. down 20 lbs. only have 5 to go. This has been a real eye opener for me. 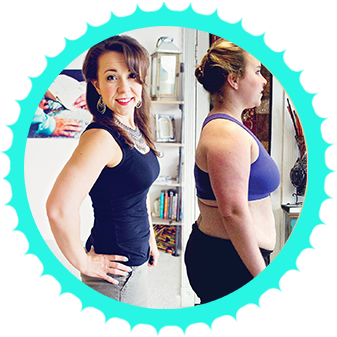 I subscribed to your page just last week right before I ordered my first hcg injection kit and I’m so excited to loose weight! It’s the first time I have ever been on any kind of diet and hope to get results! I got most of my information off of your YouTube channel and your blog you are an inspiration!! Thank you!! Awesome claudia! You WILL get results if you follow the protocol. Thanks you I’m so glad that the videos and articles have been so helpful to you. hcgchica you are just so great. Thanks for all your video’s and super well organized presentations. Aww your welcome Zen!! Wow I can’t believe I’m just now seeing your comment after 11 months…yikes! that must be a record- I hope you are well.